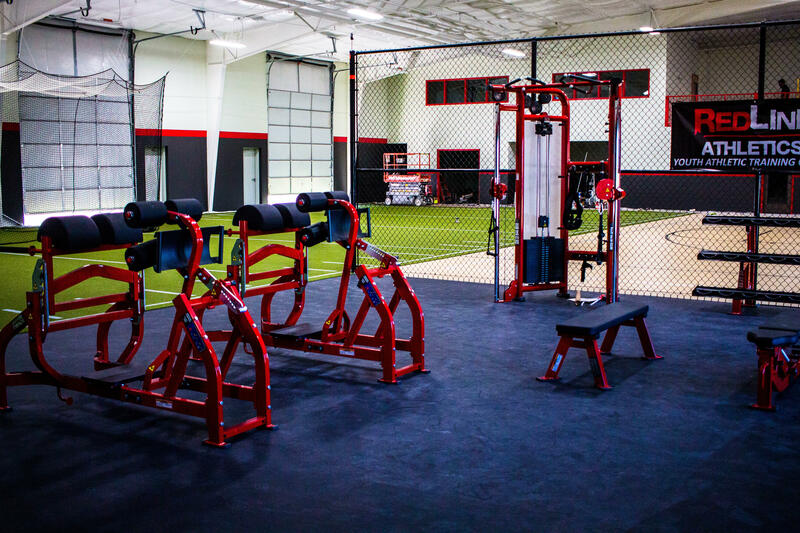 We help emerging athletes take their game to the next level. 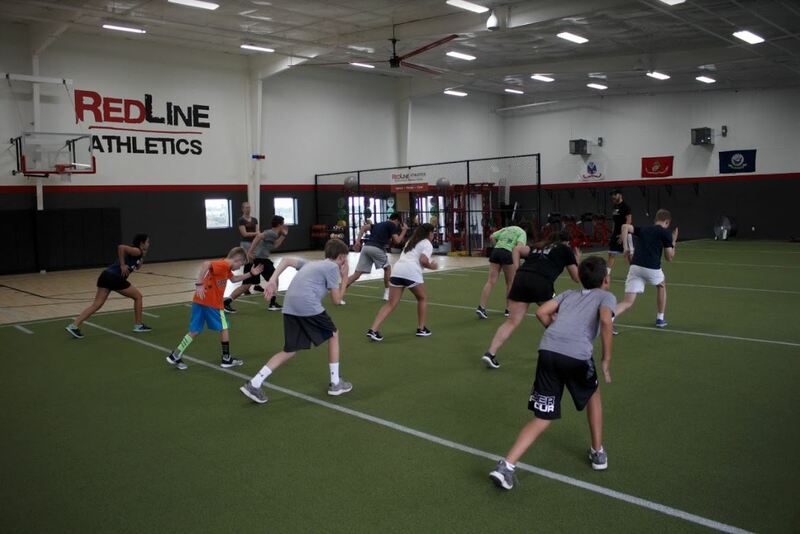 Our focus is speed, agility, quickness, power, strength, mobility, injury prevention, as well as sport-specific training. 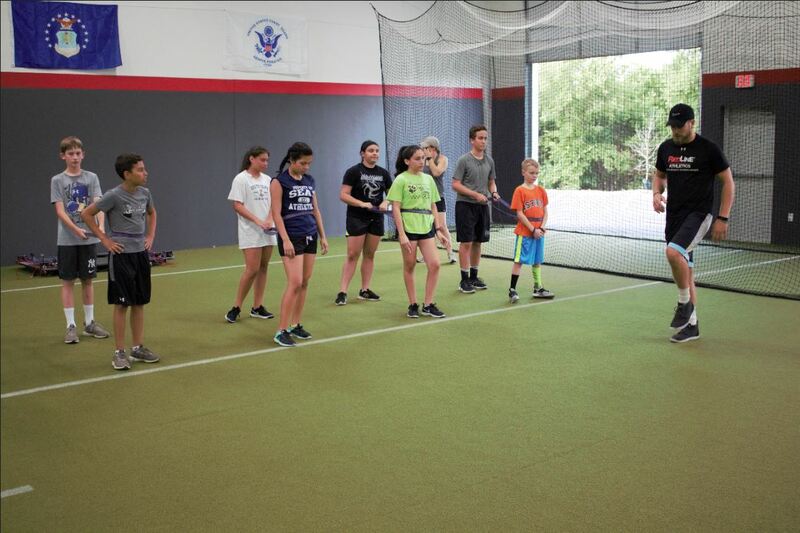 We offer a variety of programs including small group, one-on-one, and team training. 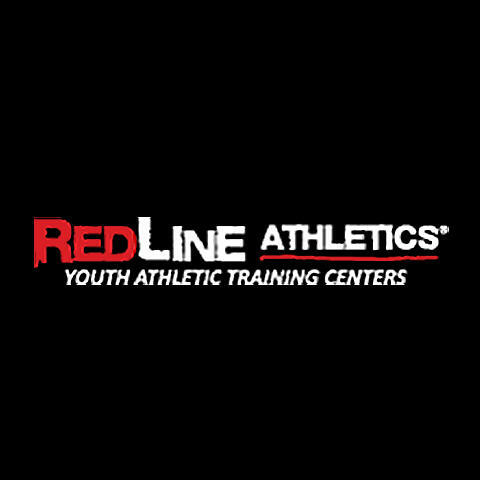 RedLine coaches are former college and/or professional athletes and specialize in motivating, instructing, challenging, and bringing out the best in young athletes. 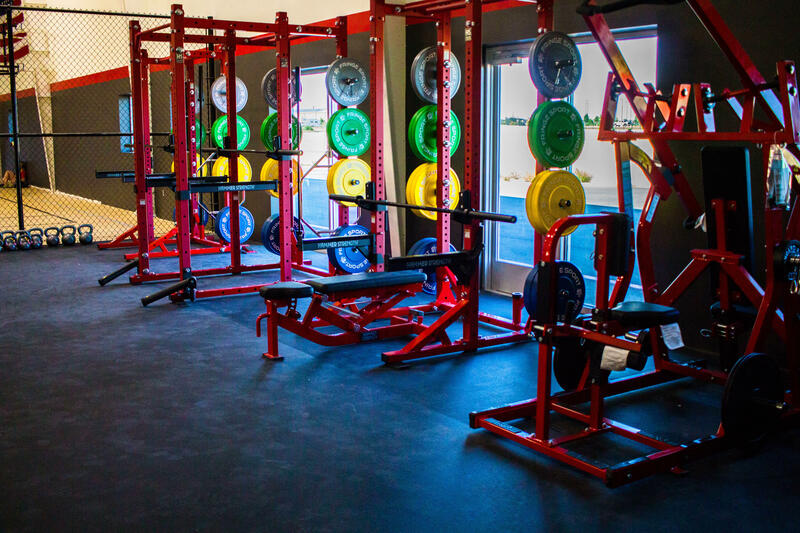 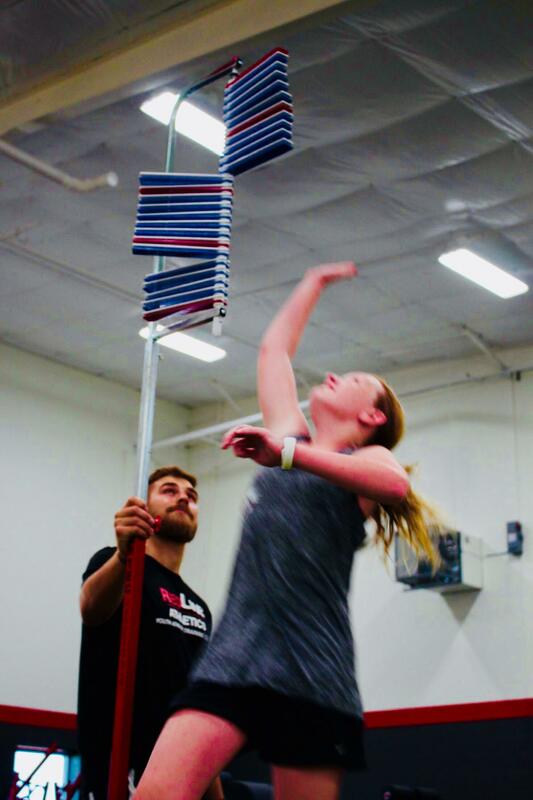 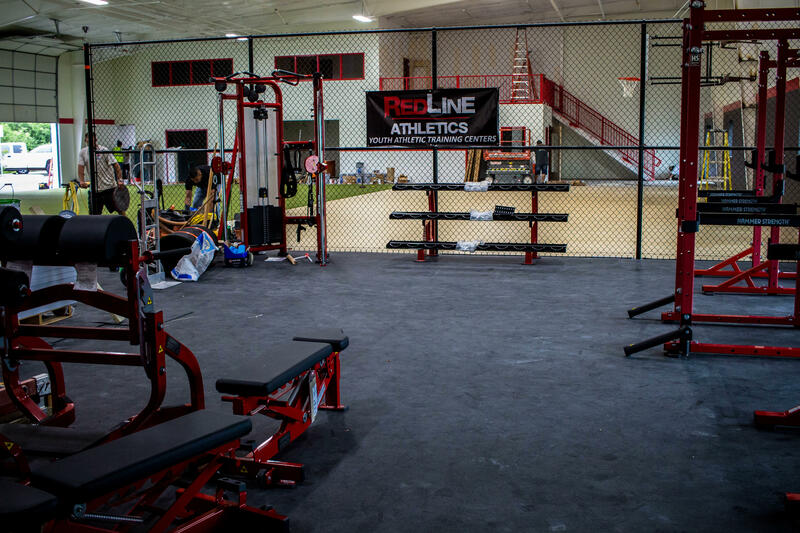 If you're looking to become a better athlete, RedLine Athletics is the place! 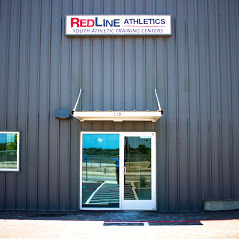 Call today to sign up for a free trial!